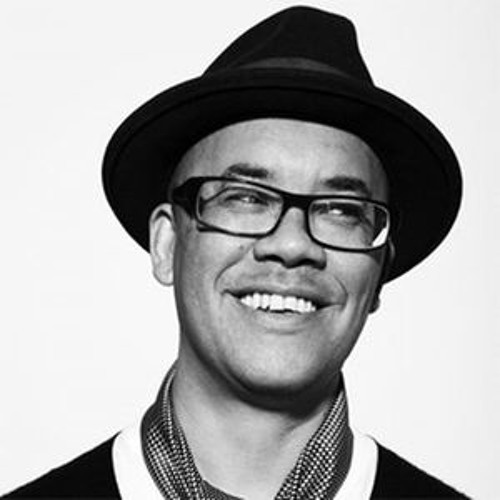 Welcome to Ashley Beedle's Soundcloud page - gentleman rudeboy, producer, remixer, DJ and label owner @ Back To The World Records. Currently working on North Street remixes, Africanz on Marz LP & Black Science Orchestra projects. Lots of musical goodness in 2017's musical pipeline.